The Magazine published nearly 300 non-fiction stories across its 28 months in existence as a fortnightly electronic periodical. We produced 58 issues from October 2012 to December 2014 — over 500,000 words from 150 authors. We’ve unlocked our archives, and you can read any article on the site. However, you can also purchase this entire body of commissioned work as a high-quality, DRM-free ebook in all the popular electronic-reader and software formats. Click here to purchase a download. The ebook collection covers researchers “crying wolf,” learning to emulate animal sounds; DIY medical gear, making prosthetics and other tools available more cheaply and to the developing world; a fever in Japan that leads to a new friendship; saving seeds to save the past; the plan to build a giant Lava Lamp in eastern Oregon; Portland's unicycle-riding, Darth Vader mask-wearing, flaming bagpipe player; a hidden library at MIT that contains one of the most extensive troves of science fiction and fantasy novels and magazines in the world; and far, far more. 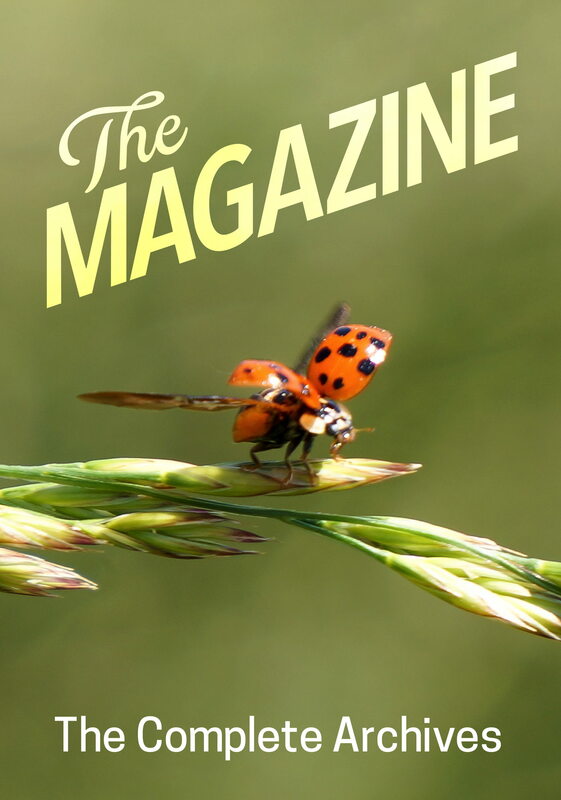 Thank you, readers, for your support of The Magazine.